, CEO of Marriott Group, recently spoke of his confidence in the company’s growth in India, despite a number of setbacks and controversies over the past 12 months. We find out more. India is one of the world’s fastest growing hospitality markets, but Marriott’s CEO isn’t afraid of the competition. 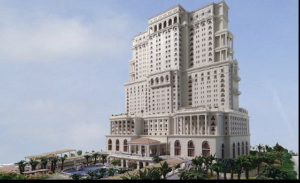 In fact, he is confident that Marriott can retain its position as one of the most popular brands on the subcontinent. 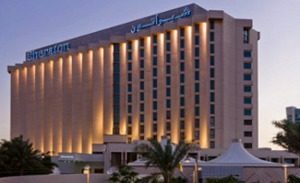 Speaking in Dubai recently, he elaborated on why he thinks that Marriott in India is in no danger of losing its local customers. “If I’m a startup company, starting up in India and want to have a particular niche then maybe it might make sense. But coming up with an Indian brand is exactly the wrong strategy,” he said. Sorenson was implying that competitors, such as Taj, who are actively growing their operations in rival regions in an attempt to draw Indian travelers, do not pose any real threat to a brand with a legacy like Marriott. Part of the reason Sorenson is so confident is because of how the profile of the Indian tourist is developing. Guests and customers from India are becoming more discerning, so Marriott is a good fit for many modern Indian travelers, he feels. 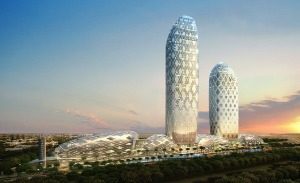 Sorenson sees a symbiosis in the relationship between the tourism industry in India and Dubai in terms of catering to Indian tourists. “It’s a market I personally love. We’re the largest operator in India, as much as it drives them [Taj] crazy. And we complete extraordinarily well for the Indian consumer in India and abroad, because of our distribution in India and abroad,” he said. 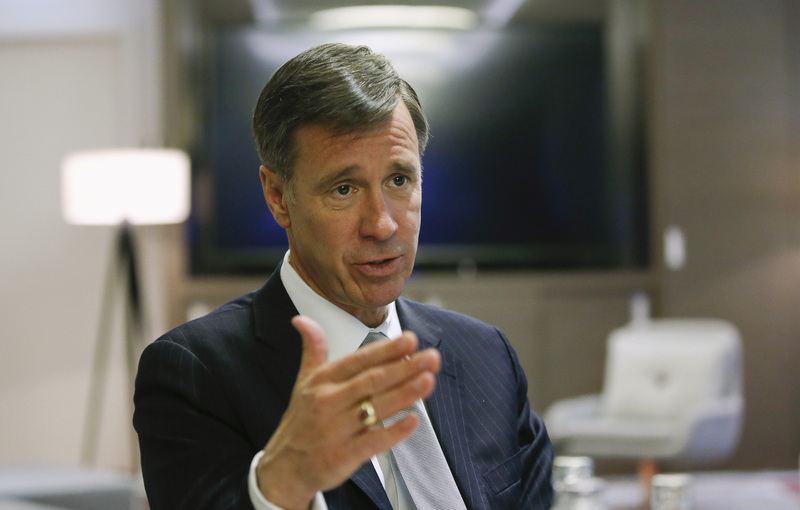 Sorenson said that whether Indian tourists are traveling locally or abroad, Marriott offers reliability, reputation and familiarity. 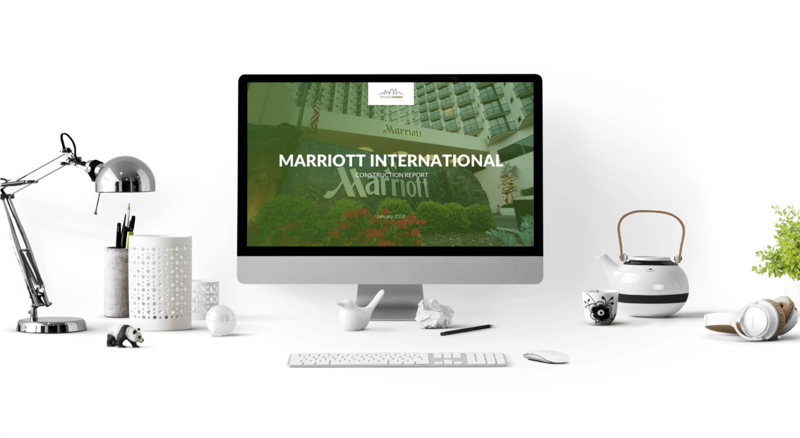 The popularity and reach of Marriott’s loyalty programme is also a draw, even though the Marriott loyalty scheme was mired in controversy last year when it was the victim of a cyber breach. Let’s take a look at some ongoing Marriott projects in India, according to the TOPHOTELCONSTRUCTION database.